Everything at Astarte Suites is designed with privacy and personalised service in mind. Breakfast is brought to your suite, and most guests dine on their terrace to soak up those second-to-none Santorini views. For more sociable unwinding, you can sit enjoying refreshing cocktails and light fare around the turquoise pool overlooking the island’s vertiginous cliffs or visit the chic lounge Alali Restaurant above the pool – a great spot for delectable dining or a nightcap. 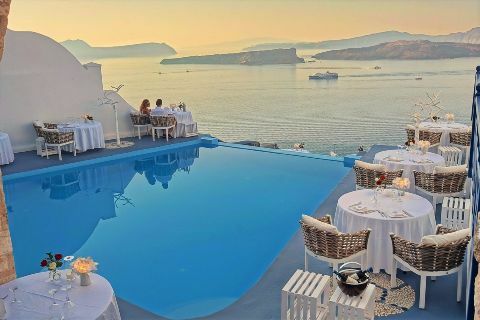 with a breathtaking Volcanic backdrop and the mythical Caldera of Santorini island, Astarte Suites has created the perfect wedding venue for the most important celebration of your life. Your Wedding. Touching all five senses, you will feel the magic as soon as you step in to the world of Astarte Suites Wedding Venue in Santorini. See, feel, touch, hear and taste the elements of this special setting. Whilst taking in the striking landscape of the Santorinian Sunset you can also enjoy swimming, sunbathing and snorkeling in private bays like the famous volcanic hot springs. 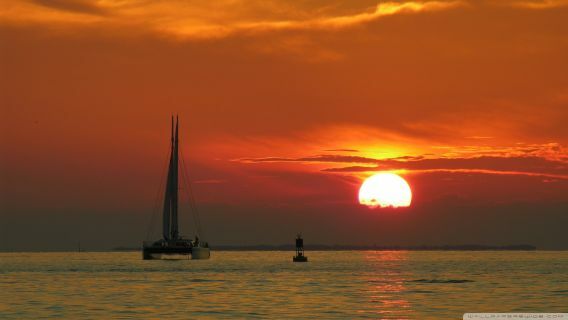 Local wine and BBQ delicacies like seafood and steaks served while you watch the sun dive into the sea. 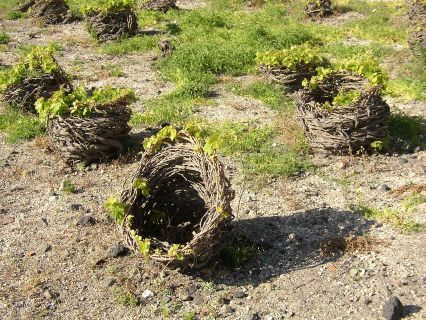 Discover the secrets of winemaking in Santorini, an island known for its fine wines, unique soil and sunshine. We offer wine and food experiences on one of the most distinctive and striking terroirs in the world, created by tremendous volcanic eruptions. Uncork some of the most impressive wines of Greece, and let your palate guide your senses to the unknown flavors of the local grape varieties. Enjoy a relaxing massage in the privacy of your suite from our specialised masseur. 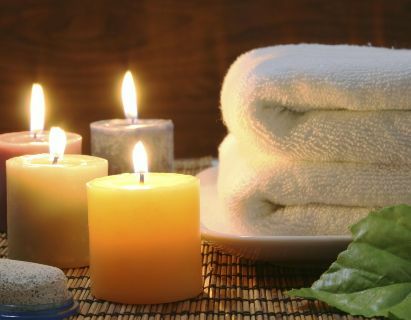 A series of revitalizing massage treatments are sure to balance your body and mind.